Home / Sale / Summer Body Butter Sale! 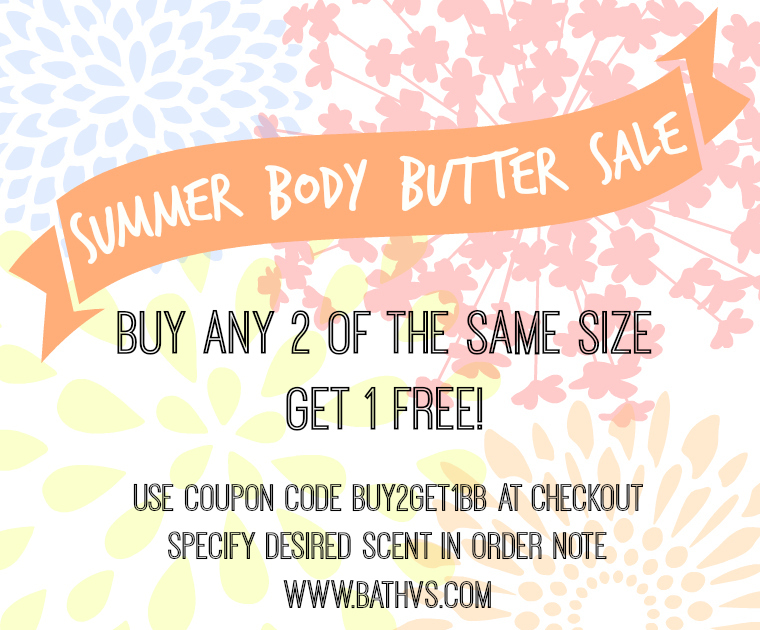 For the summer we are offering a free body butter when you buy any two body butters of the same size while using the coupon code “BUY2GET1BB”! If you get two 6 oz body butters, we’ll give you one free of your choice, and the same goes if you get two 3.5 oz pots! 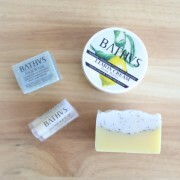 If you buy 4, we’ll send 2 pots free! There’s no limit to this sale, and you can use it with multiple orders! 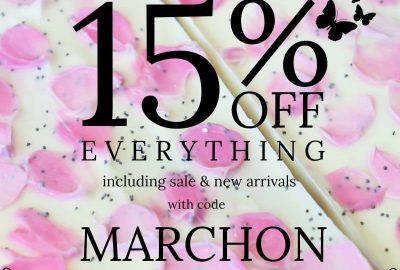 Just enter the coupon code during checkout and enter in the note field the scent you would like for your free body butter! If you don’t put anything in the note section, we’ll just pick one that we think you would like! 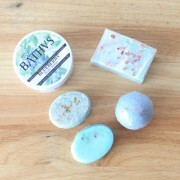 Also be sure to check out our new selection of summer soaps under New Arrivals! We’re super stoked that March is now here, so we are celebrating!